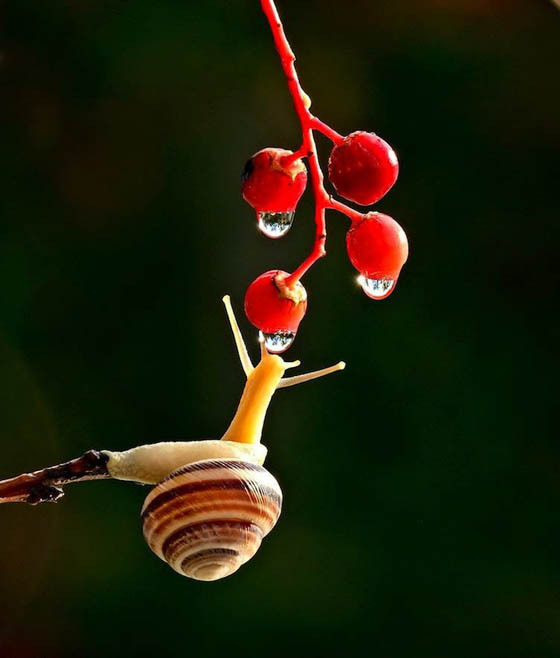 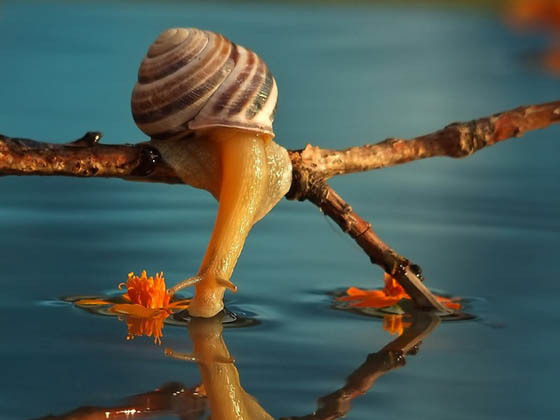 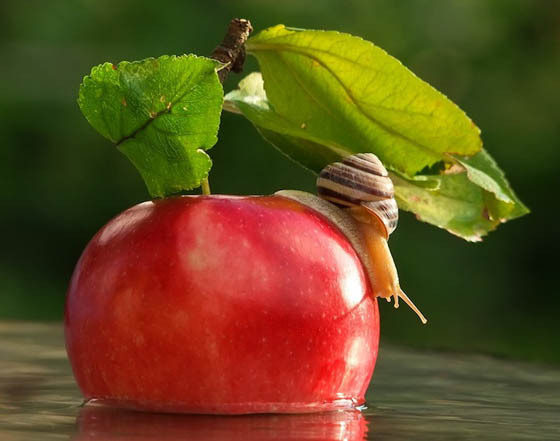 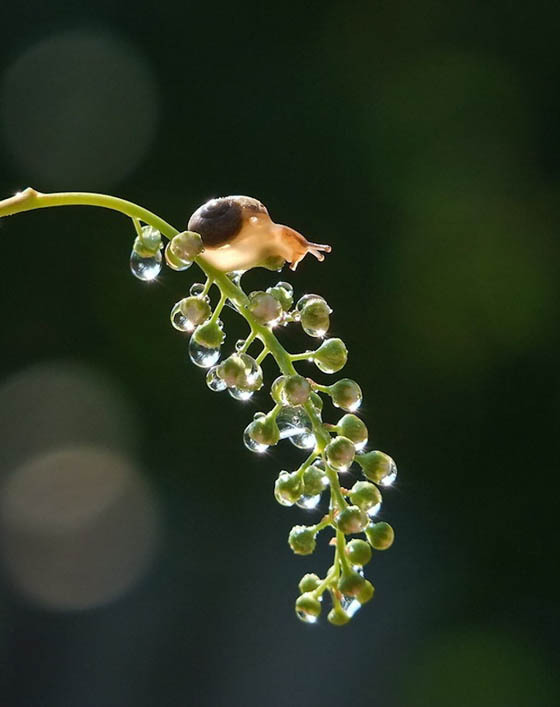 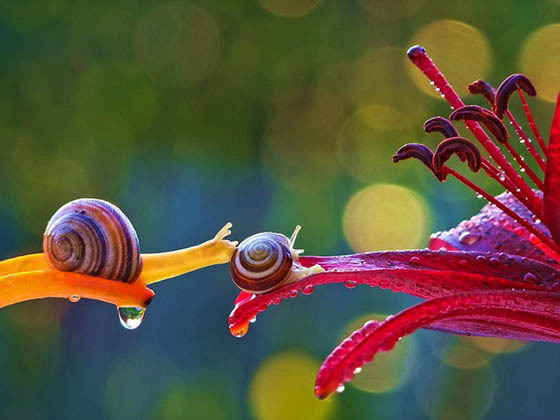 Using a macro approach, talented Ukrainian nature photographer Vyacheslav Mishchenko reveal the amazingly tiny world of snail in front of us. 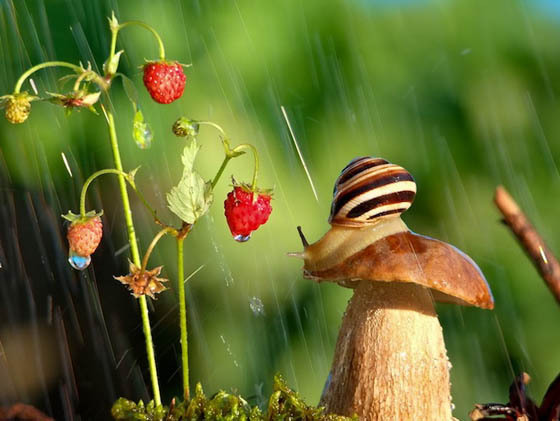 With great patience and a steady hand, Mishchenko shoots his unwitting models in their natural habitats. 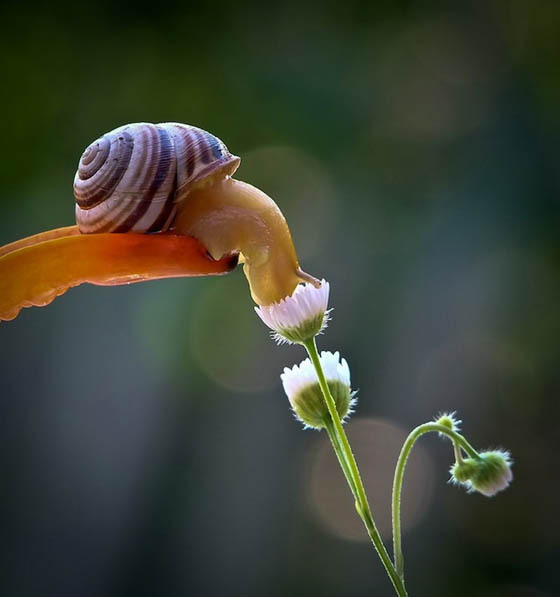 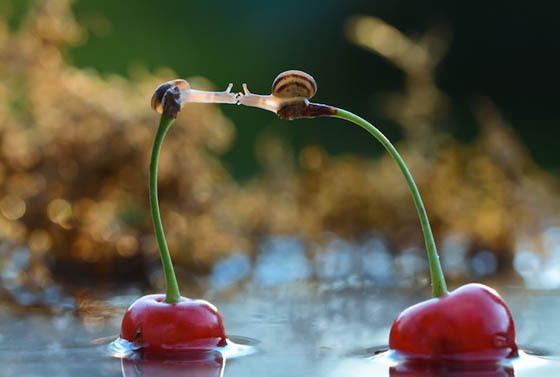 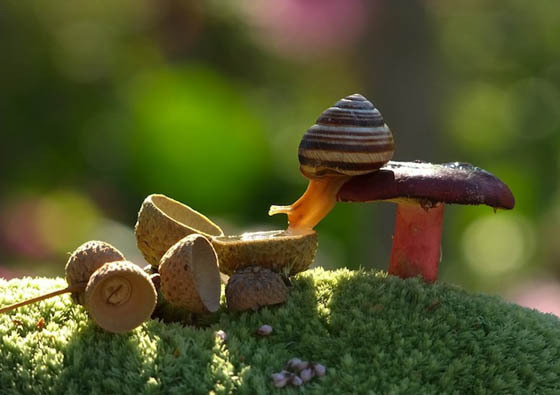 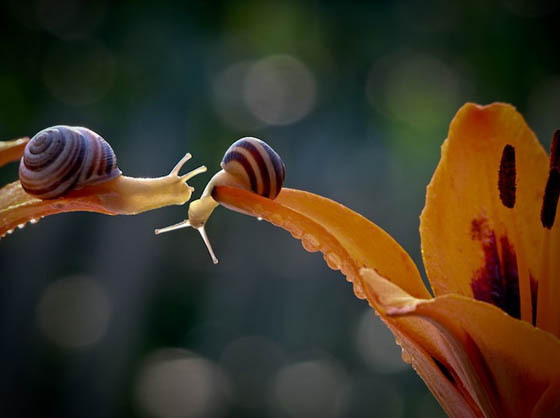 Through a creative perspective, Mishchenko introduces a whimsical world of snails – how they kiss each other, drink drop of dew, stretch across gaps. 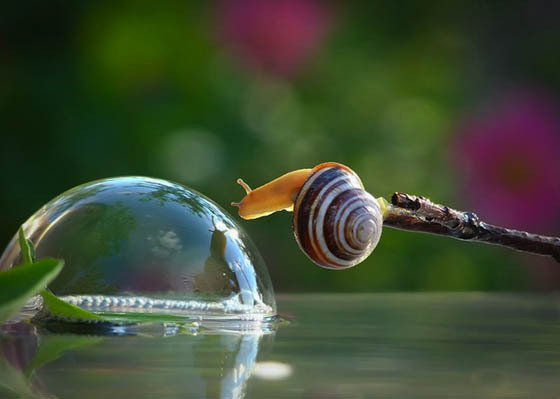 Here we presented some of Mishchenko’s work and you can explore more on his website. 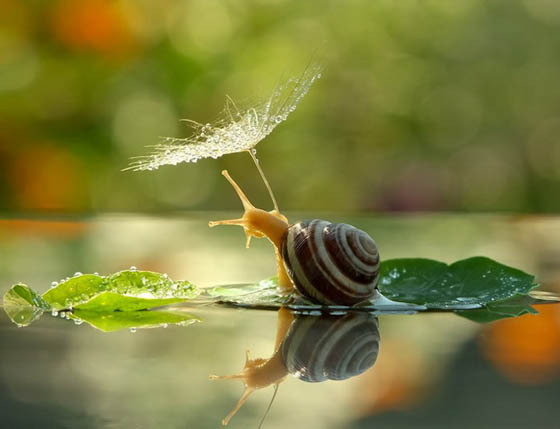 The Saddest Cat In The World?